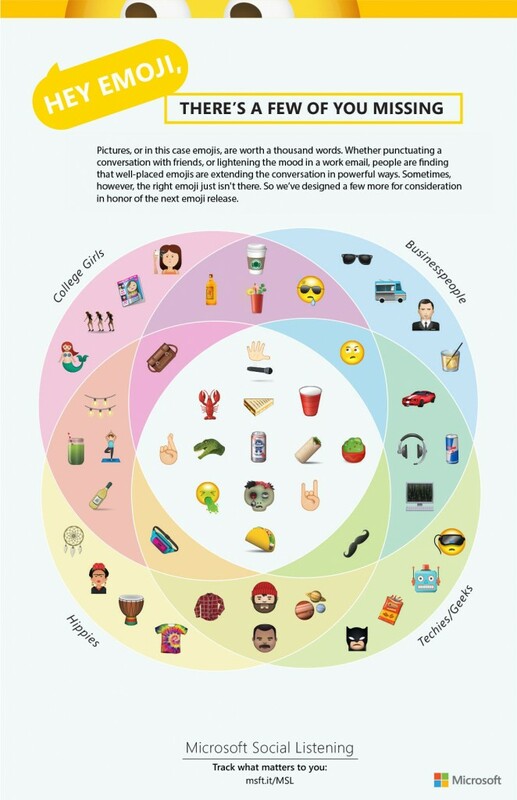 Whether punctuating a conversation with friends or lightening the mood in a work email, people are finding that well-placed emojis are altering the conversation in powerful ways. We partnered with Microsoft to create this infographic, featuring 49 emojis we wish existed. 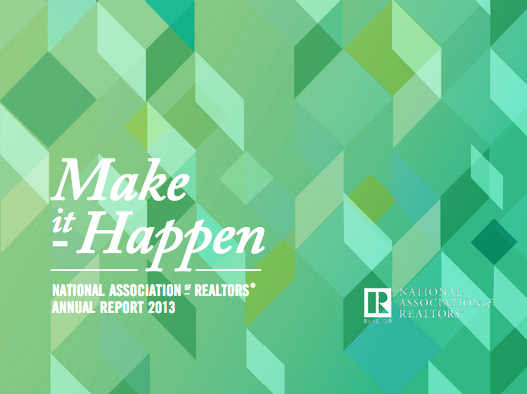 We partnered with the National Association of Realtors to design their annual report, which communicates the organization’s growth and initiatives in a cohesive and visually engaging way. Did you know that sea creatures communicate and listen in different frequencies? That’s why sound pollution in highly trafficked areas of the ocean can hurt our sea life. We partnered with Oceans Initiative to create this infographic, which examines this serious problem. You’ve seen the Golden Gate Bridge, you know about Alcatraz, but where are the hidden local spots in San Francisco? 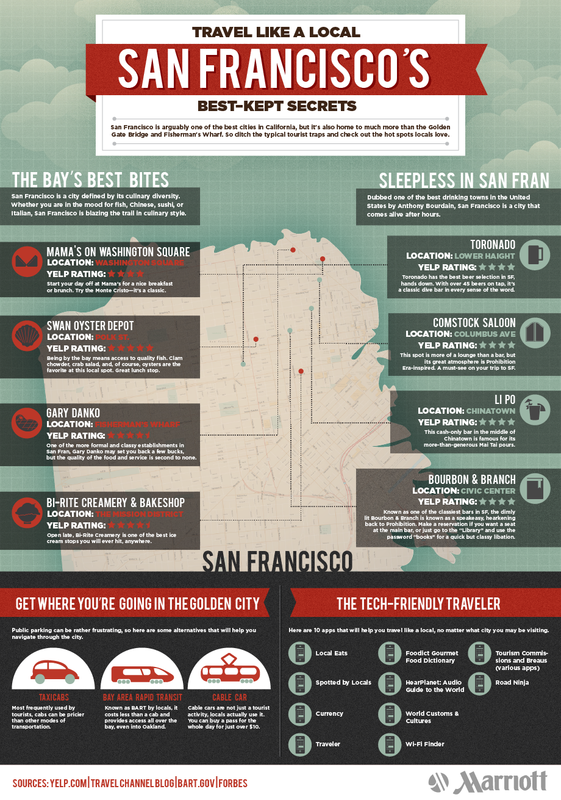 We partnered with Marriott to create this graphic, detailing the city’s best-kept secrets. There are many attributes of a CEO that work outside of the office. In this graphic, created in partnership with HomeZada, we took a look at running your home remodel like a CEO. We think Jeff Lewis would be proud.